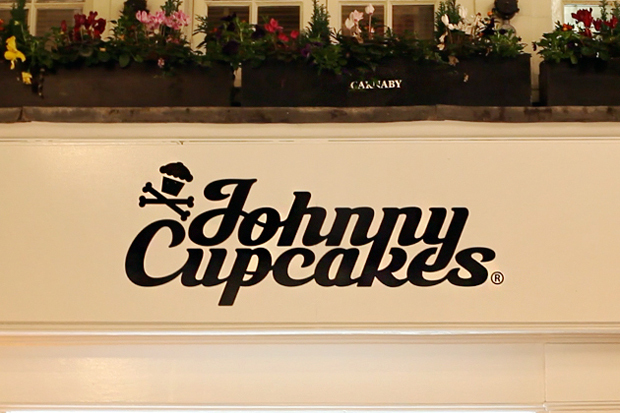 Back in September we were presented with the news that Boston based T-shirt brand Johnny Cupcakes would be opening one of their infamous flagship stores on the streets of London, but this week we finally got the first sneak peaks at the new storefront, and the blank canvas that lies inside. I’ve been an admirer of Johnny’s work for a good few years now, and having visited both flagship stores in Boston and LA, I am hugely excited for the stores arrival in the UK. 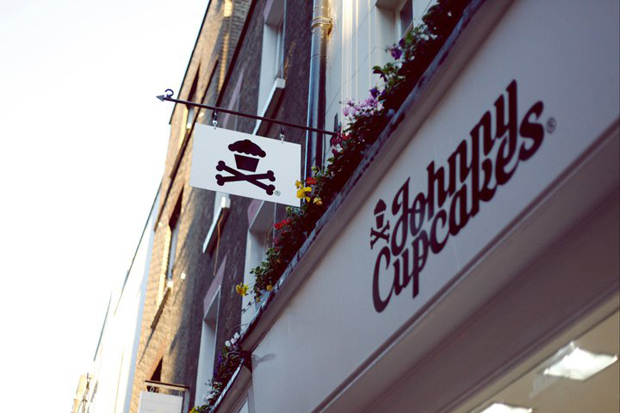 Johnny’s other flagship stores take the form of crazy, multi-coloured bakeries, with T-shirts stored in fridge units and rounded glass cabinets, and walls lined with a display of steaming ovens – and the London store looks set to continue that tradition. 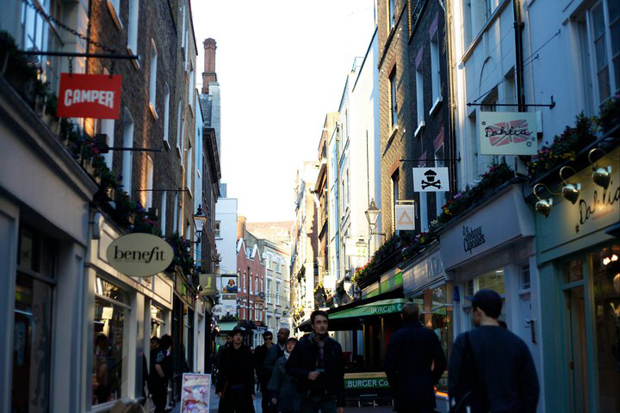 The new store rests at number 10 Fouberts place, just off London’s famous Carnaby Street, and the grand opening is scheduled for March 12. 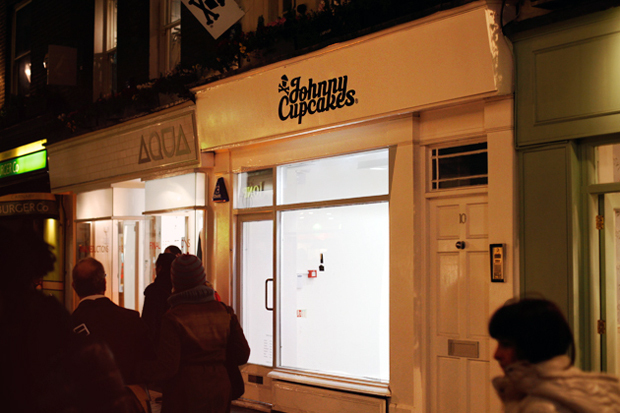 We’ll be presenting lots of exclusive coverage on the store in the run up to it’s opening in just over a month’s time, so stay locked for info on the first official Johnny Cupcakes London exclusive T-shirt, and all the details of the opening event, which, if the others are anything to go by, should be a monumental occasion. For now, have a look at the first shots of the new store and check back for more info shortly. Photography by: Maisie Gliddon & Suffoca. I used to work in that same shop #RIPDEMO roll on the greatness of Johnny! Went there today and cant wait to see this Open! Just bumped into him and his paps today outside the shop, got a sneak peak INSIDE!!!…. Boys and girls this will be a wonderful shop looks amazing so far!!! !